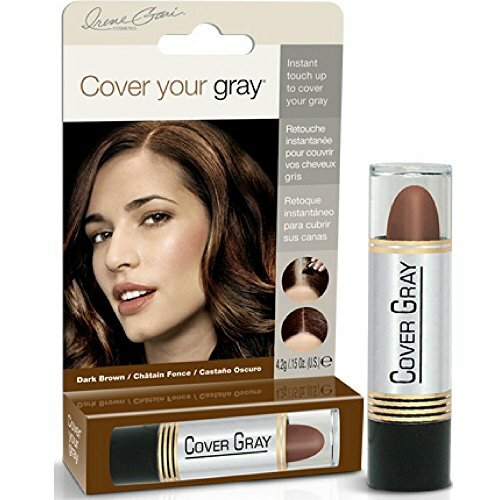 Cover Your Gray Hair Color Stick Dark Brown instantly and easily covers your gray.Easy and convenient color application beautifully blends and will not clump or mat.This safe formula washes out easily.Lets you go longer between hair colorings. If you have any questions about this product by Cover Your Gray, contact us by completing and submitting the form below. If you are looking for a specif part number, please include it with your message.